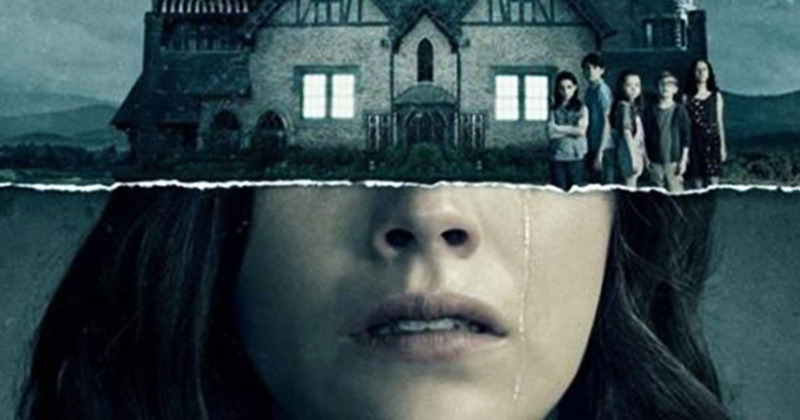 Since its release, there’s no doubt The Haunting of Hill House was one of Netflix’s biggest successes of the last year. 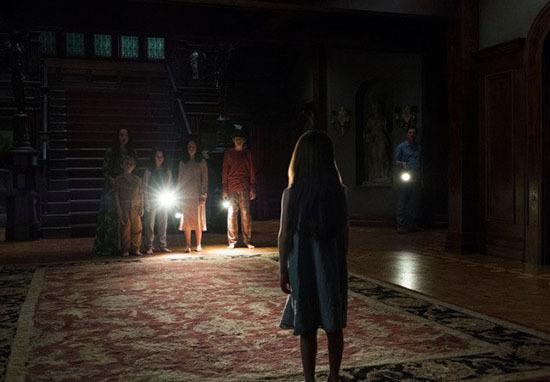 A loose re-imagining of the 1959 novel of the same name by Shirley Jackson, the show follows five siblings across two timelines as they are haunted in the present day by the paranormal experiences they encountered at Hill House. In fact, the series was so well received that the King of Horror himself – Stephen King – even called the series a ‘work of genius’, mentioning director Mike Flanagan by name. Since its release, fans have been calling out for a second series and now their wishes have been granted, as Netflix have confirmed the show will be returning. As reported by The Wrap, Flanagan and executive producer Trevor Macy signed a multi-year overall deal with the streaming service – part of which includes a season two renewal. 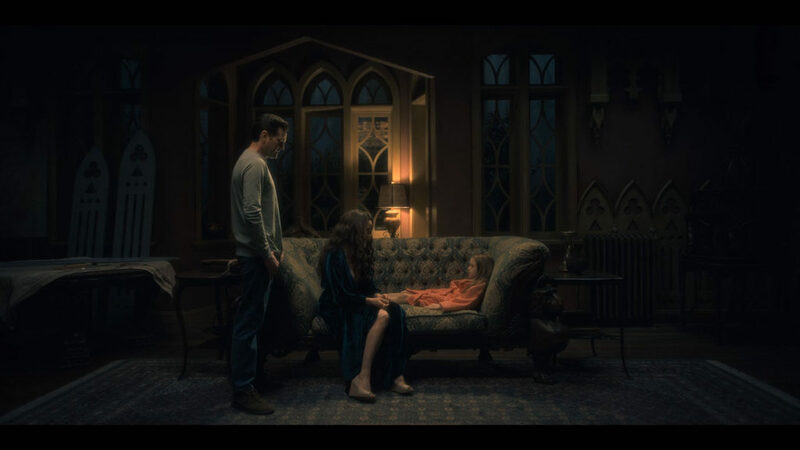 Rather than being a follow-on from series one though, The Haunting of Hill House has now been officially labelled as an anthology, and so will feature a new story with brand new characters instead of the Crain family. Deadline reports the all-new chapter in the anthology, which is yet to have a name, will be based on a known horror and will likely feature some of the season one cast. Although this news may come as a shock to some, members of the cast had previously hinted at the idea of an anthology and gave us an idea of what we could expect. Mike Flanagan [the show’s creator] said he would be interested in the notion of an anthology, where some actors come back to play different characters. I think he feels like he has told the complete story of the Crain family. But if I was invited and I was able to, I would really love to, just because I do love to collaborate with him. So despite there being brand new characters in series two, could we be seeing the actors from the first season return as new characters? The possibilities are endless! Flanagan himself said a number of times he feels the ending of series one wrapped up the Crain family’s story once and for all, so the whole idea of an anthology makes complete sense. Mike Flanagan and Trevor Macy are masterful at creating authentically frightening stories that leave audiences on the edge of their seats, but unable to look away. We’re excited to continue our partnership with them on ‘The Haunting’ series and future projects to come. 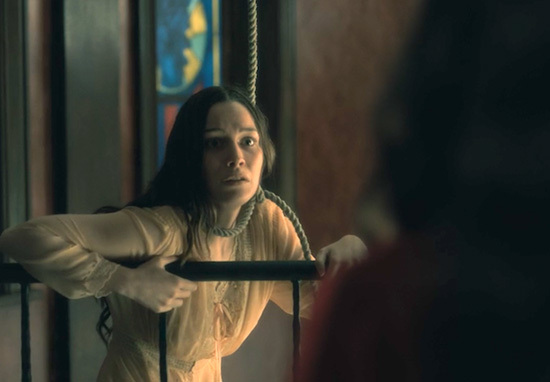 As of yet, there’s no launch date for series two of The Haunting of Hill House, but here’s hoping it’s soon.